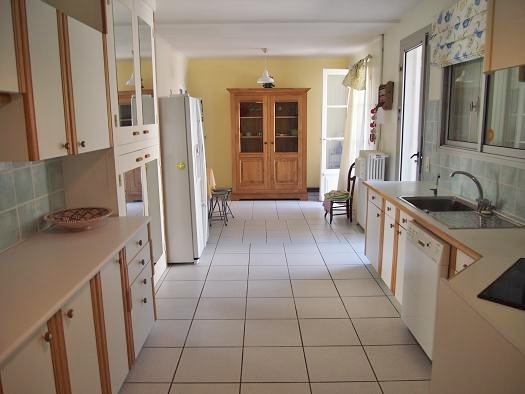 This attractive, spacious bourgeois house is located close to the shops in the centre of a village near Béziers. 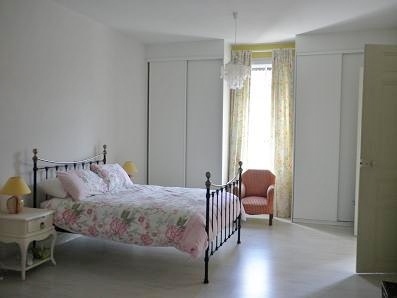 It has a sunny courtyard measuring about 250m² with a swimming pool. The house measures about 490m² and is laid out over 3 levels with good sized rooms including 4 bedrooms and 3 bathrooms. 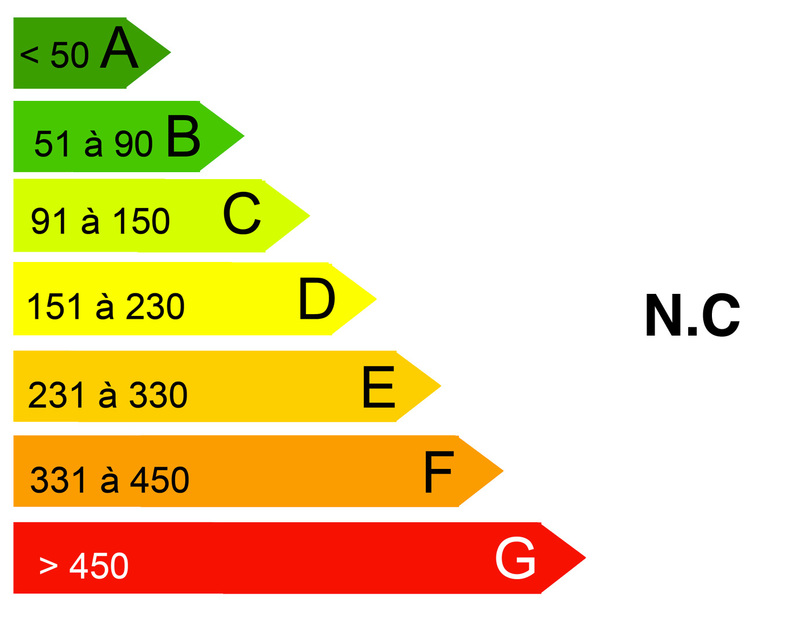 On the first floor is a room with no windows measuring about 40m² which could be used as storage space or could be converted to increase the accommodation. 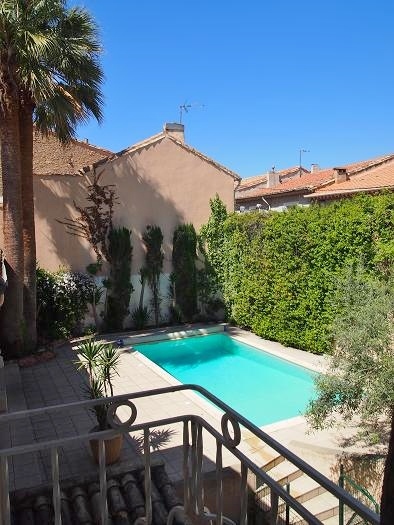 The courtyard with its pool is spacious and not overlooked and you have a separate room beside it measuring 36m² which can be used as a games room, for example. This is a welcoming family home. 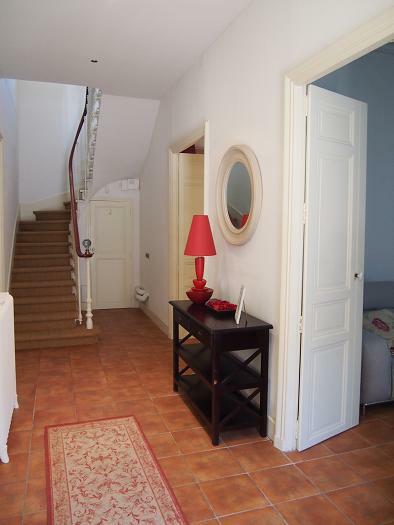 Moreover it has good rental potential and can be let for 1850€ per week in the high season. 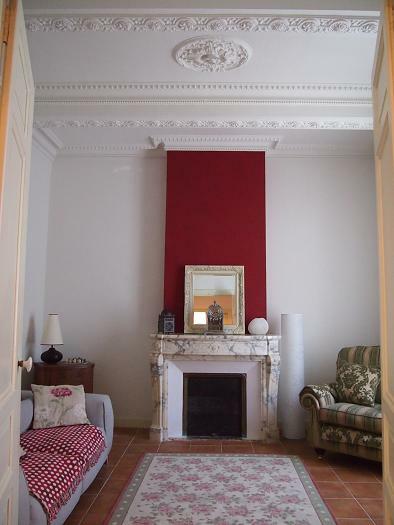 A 15m² entrance hall, a guest WC with washbasin, a 35m² dining room with French windows opening onto the terrace, a fitted and equipped kitchen (26m²) with an electric oven, a vitro-ceramic hob and an extractor fan, a 16m² sitting room with a stone fireplace and access to the courtyard with its swimming pool, a 16m² office with a marble fireplace, a 36m² garage and a WC. Through the garage is a storage room (about 15m²) and a 7m² wine cellar. 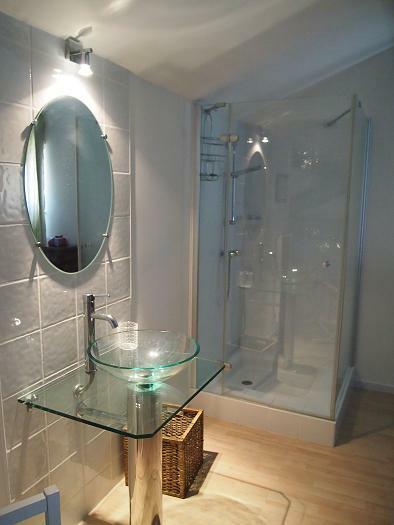 A 12m² landing, a 32m² bedroom, another smaller one (17m²) with a 13m² bathroom (double washbasins, bath and WC), a 19m² bedroom, an 8m² bathroom with bath, shower and washbasin and approximately 40m² of space that can be converted. 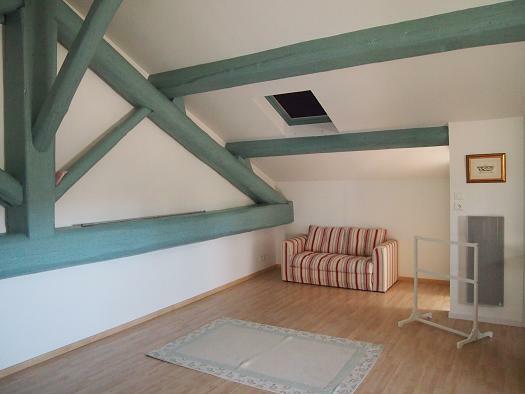 A huge 42m² bedroom under the eaves with a shower and washbasin and a separate WC. 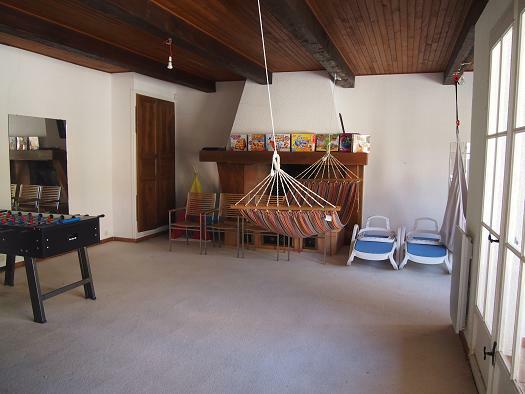 Separate from the rest of the house and accessed directly from the courtyard, there is a 36m² room with a fireplace and a laundry room of about 15m² with a shower, washbasin and WC. The 250m² courtyard is very sunny with Mediterranean plants and a swimming pool. 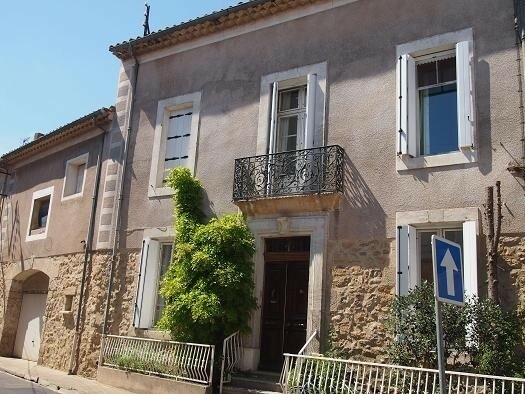 The property is in the heart of a lively village which has shops, cafés and restaurants, schools just 15 minutes from Béziers. 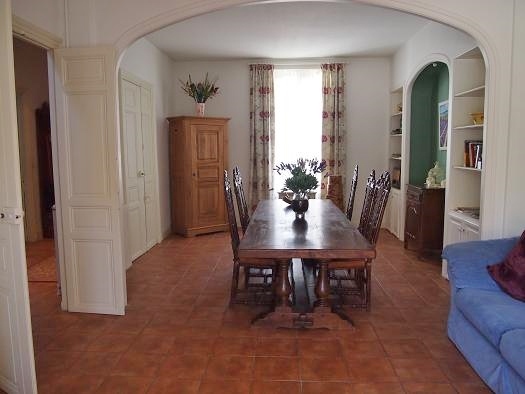 It is 10 minutes from the river Orb and from the Canal du Midi.